My brother went missing a few days ago. No one has seen him since then. 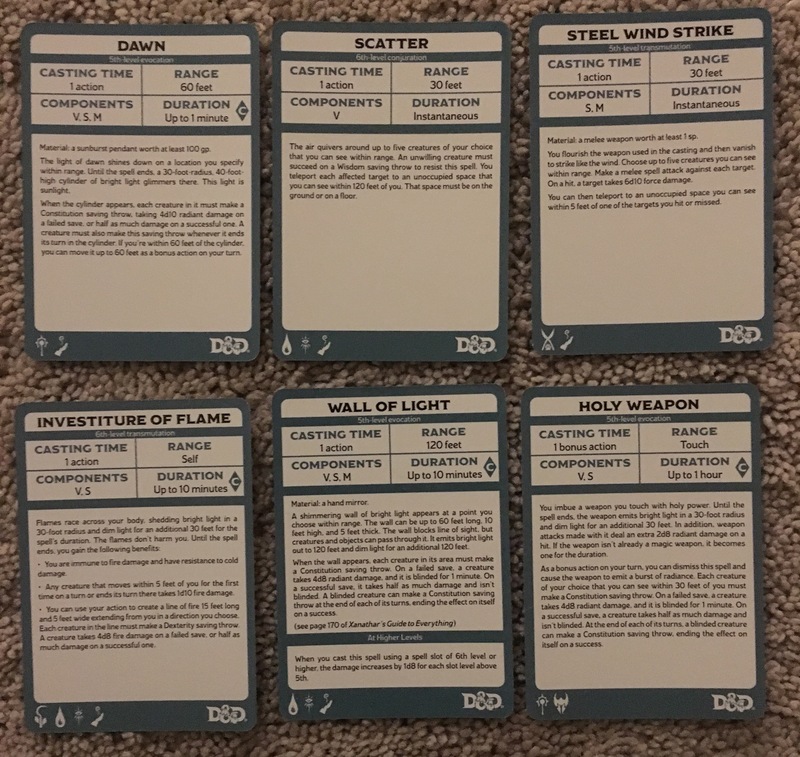 The day he went missing, I saw the following arrays of my new Dungeons and Dragons spell cards. I didn’t think much of it then, but now I think it’s a message to me. It might tell me where he is. 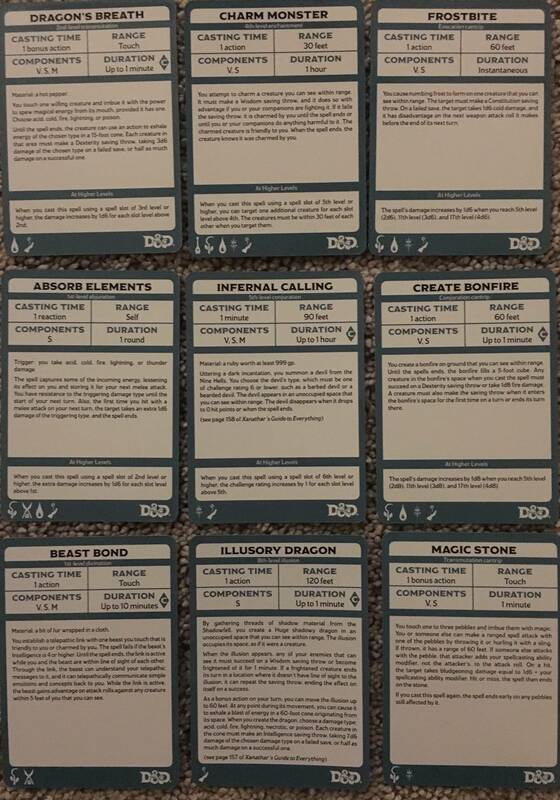 I also decided to add a picture of the card with all the class symbols on it, in case it becomes important. 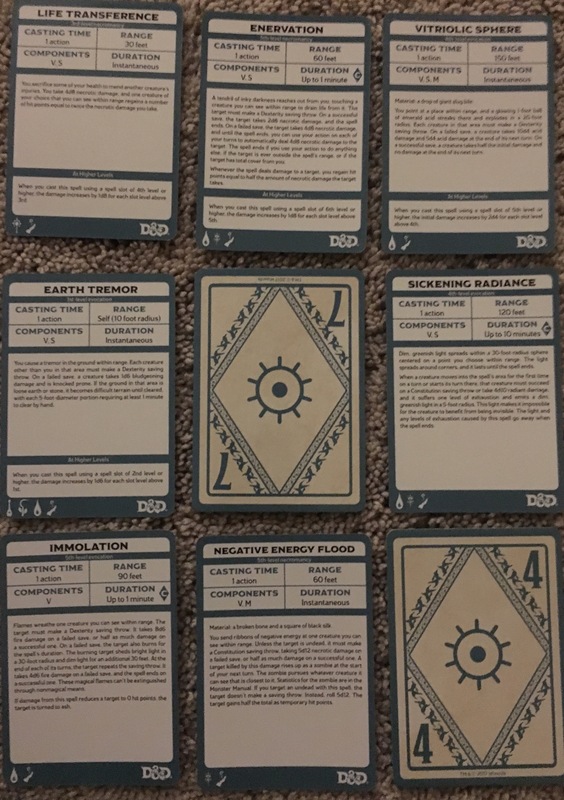 The puzzle is contained entirely within the information on the cards. 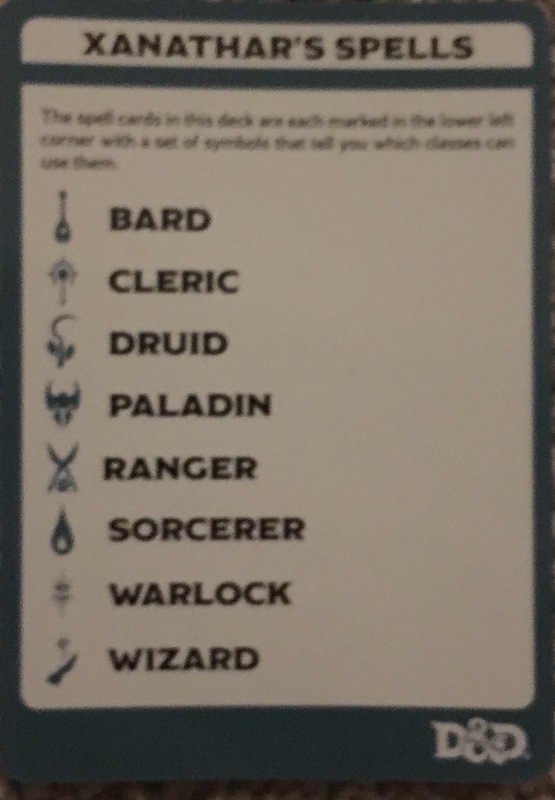 No D&D knowledge is required (though it may be minimally helpful.) Any required information is provided. There is really only one main puzzle going on here. The rest is to point you towards it. Most likely, you’re looking for the name of a place. That’s all for now. Good luck, and happy puzzling! 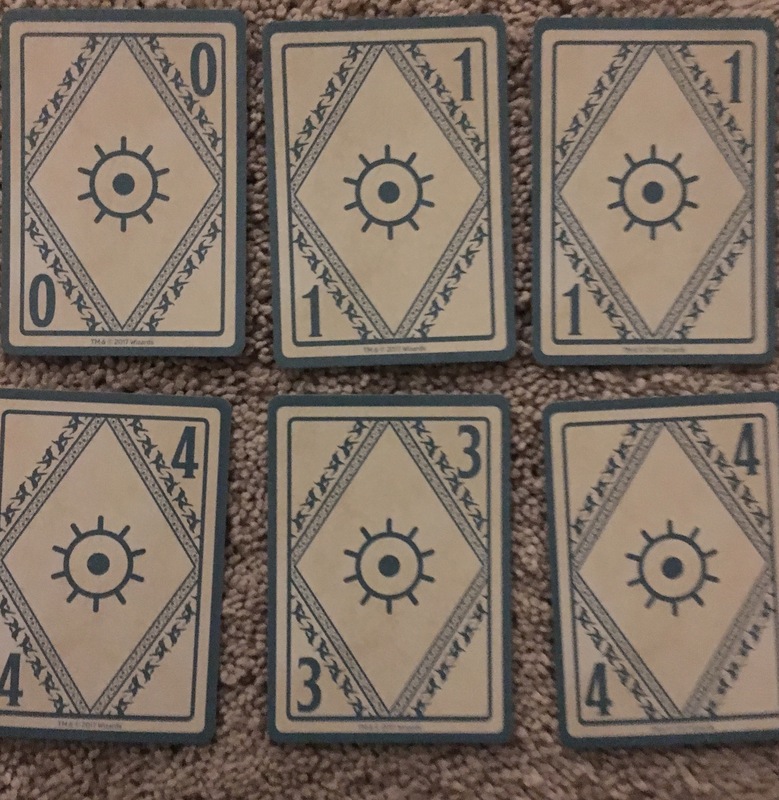 Does a part of two of the arrays of faceup cards seem... similar? 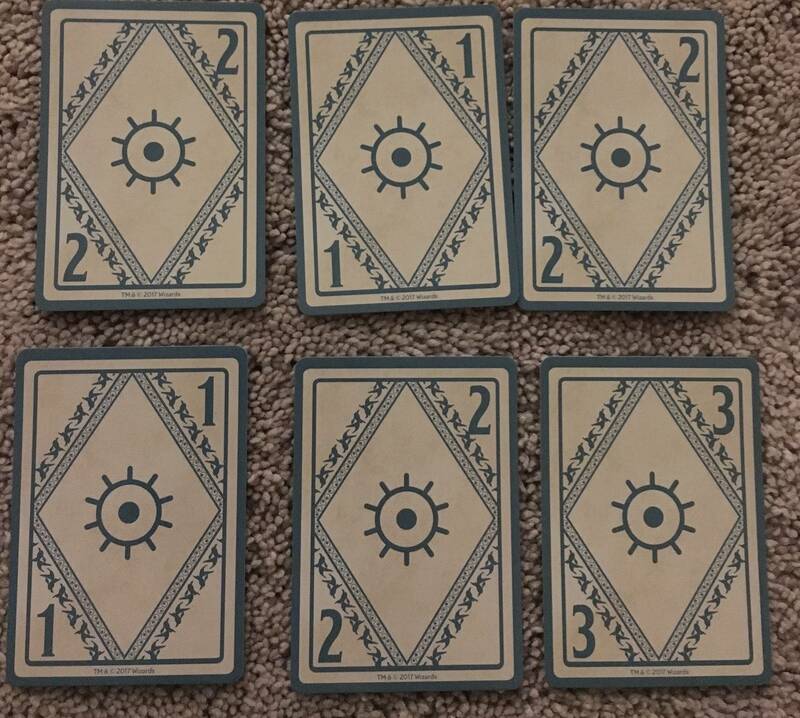 If you take the first letters of the each spell in the first set and interpret the upside down 7 as an L, you get LEVELS IN 4. Taking the levels of each spell in set 4 (assuming cantrips are 0) gives 240150180. Now using the A = 1, B = 2 etc. code, you get XOR, which is a kind of logic gate. I’m not sure how to use it here though. Not the answer you're looking for? 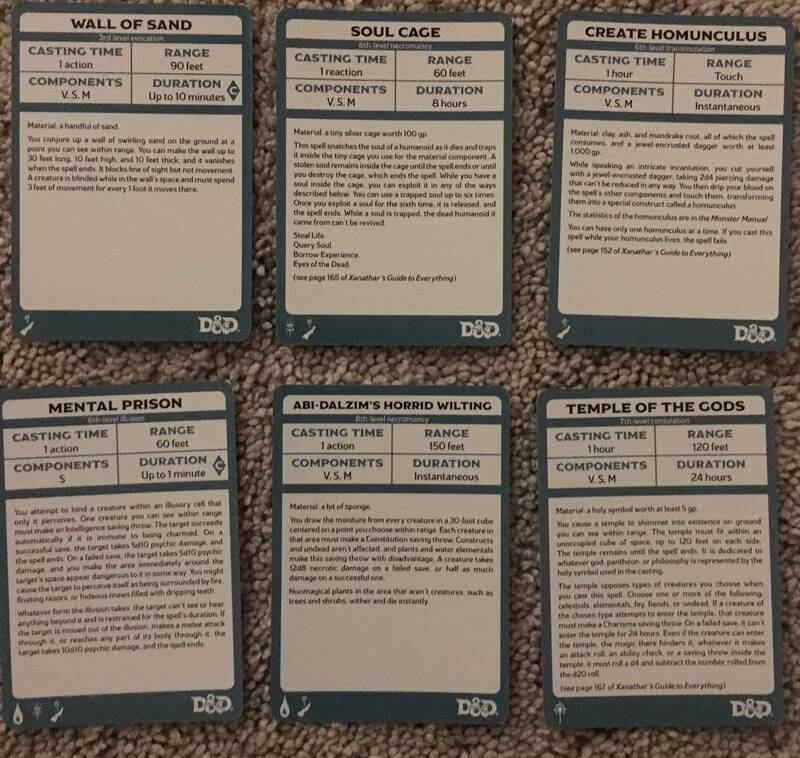 Browse other questions tagged enigmatic-puzzle visual cards or ask your own question.